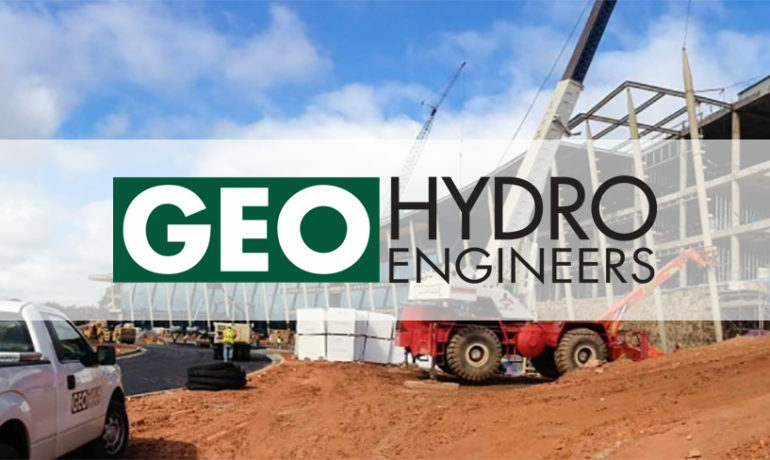 (GWINNETT- METRO ATLANTA) March 20, 2019 – Geo-Hydro Engineers, a leader in environmental consulting services, geotechnical engineering, and construction materials testing, joined Partnership Gwinnett to announce the expansion of its operations in the City of Lawrenceville, Georgia. Geo-Hydro’s 4,100 SF facility located at 595 Old Norcross Rd. in the City of Lawrenceville, will house regional office space, as well as a soil and concrete laboratory. The company chose this location to better serve their Gwinnett clients and to accommodate future growth. The new Lawrenceville location will be staffed by a registered professional geologist, a senior engineering technician, and a business development specialist. The company is also working to hire additional engineering technicians, and a staff engineer. Geo-Hydro was founded in 1980 and strives to “solve today’s problems and prevent tomorrow’s headaches.” The company is headquartered in Kennesaw, Ga. and employs 95 people across five offices in Georgia and North Carolina. Geo-Hydro was recognized as a top 20 North Carolina Engineering Firm in The Triad Business Journal and was recently nominated for a Gwinnett regional Impact award. “We realize that businesses have a choice as to where they locate and grow and we are proud that Geo-Hydro has chosen Gwinnett to continue to grow and expand their operations,” said Megan Wing, Project Manager at Partnership Gwinnett. To learn more about Geo-Hydro Engineers, please visit www.geohydro.com. Geo-Hydro provides environmental consulting services, geotechnical engineering, construction materials testing, and special inspection. Our clients include owners (private and public), industry, developers, architects, structural engineers, and contractors.